THE pump price of fuel increased by an average of K1.00 effective last night in response to the volatility in the country’s exchange rate. The new price of petrol is now K9.87 from K8.74, while that of diesel has gone up to K8.59 from K7.59, with the cost of kerosene going up by 72 ngwee to K6.12. The Energy Regulation Board (ERB) announced the increase in a statement released last evening. 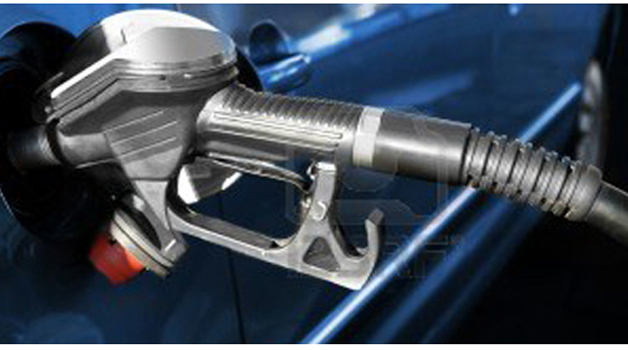 Only the price of low sulphur gasoil has not been changed. It is the second upwards adjustment within two months after the ERB was forced to increase the pump price in May due to the depreciation of the Kwacha against the US dollar. The Board noted that while oil prices on the international market have remained relatively stable during the last two months, the exchange rate had been volatile. “With the continued poor performance of the Kwacha against the dollar, it has now become imperative to implement the second phase of the price adjustment in line with cost reflectivity and the principles of the cost-plus pricing model,” reads the statement in part. It stated that since the last adjustment in May, the Kwacha had ranged between an average of K7.26 and K7.76 per dollar representing a depreciation rate of 6.89 per cent. The Kwacha is currently trading at an average of K7.8 to the US dollar and it is projected to hold at this high level for the duration of the consumption of the current petroleum products. The Board said the depreciation of the local currency had mainly been caused by the global strengthening of the US dollar against major currencies, low copper prices as well as weak foreign currency inflow. The cost-plus model on which the fuel price is premised works on the principle that all the costs in the supply value chain are fully recovered at the pump price. This has become critical following the removal of fuel subsidies in 2013. Prior to this period, fuel prices were subsidised by the Government which eventually led to the accumulation of arrears to the detriment of other competing social and economic programme. “Therefore, in the absence of subsidies, fuel pricing will ensure that there is significant cost recovery so that enough reserve is realised from the sales, to purchase sufficient US dollars at the prevailing rate,” the statement read. The Board noted that Zambia would continue to experience changes in the international oil prices as long as the country remained without proven petroleum reserve and any readily available substitute for petroleum. “As a landlocked country, Zambia’s petroleum prices will also tend to be higher than the countries that have access to port,” it said.